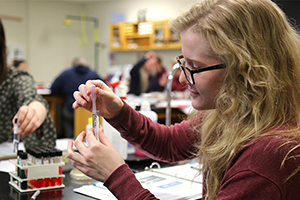 Start Spring Semester at Century College and Discover What's Next! To accommodate your busy life, Century College now offers multiple start dates that allow you to begin your education throughout each semester. In addition to the Spring Semester start dates of January 14 and February 11, we also offer an additional Spring Semester start date of March 25. Receive a FREE 3-Credit Course! *The Launch your Education award worth $544 is available on a first-come, first-serve basis. Students must remain registered for at least nine credits to remain eligible for the award. International students, PSEO students, students visiting from another college/university, returning Century College students, and currently registered Century College students are not eligible. How do I apply for Spring Semester Session II and III? The application process for new students to apply for Spring Semester Sessions II and III is the same process as Session I semester starts. Visit the Admissions web page to learn your next steps. Or contact the Admissions Office at 651-773-1700 or admissions@century.edu with questions. How do I register for Session II and III courses? After completing the application process and being accepted to Century College, you will receive an email with information regarding New Student Orientation. 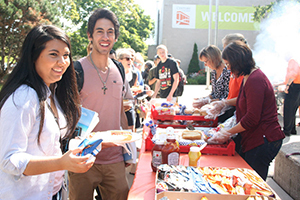 At Century College, orientation is a two-step process. The first step is an online orientation. After completing the online orientation, you will move on to step two which is registering for courses. Please contact the Orientation Office if you have questions about orientation at 651-779-3404 or centuryorientation@century.edu. Can I receive Financial Aid for Spring Semester Session II and III? Financial aid is available for Session II and III courses. 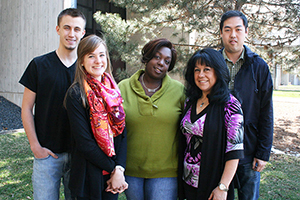 Contact the Financial Aid Office at 651-779-3305 or finaid@century.edu. When is tuition due for Spring Semester Sessions II and III? Students registering after January 18 should make payment arrangements as soon as possible. Students registering for Session II & III courses will not be dropped for non-payment and will be held responsible for their tuition and fees. 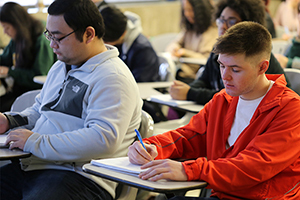 Can current Century College students enroll in Spring Semester Session II and III courses? 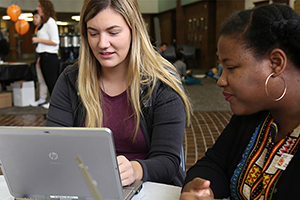 Current Century College students can add spring semester courses throughout the semester. Visit the Registering for Classes web page for more information. How do I apply if I am a non-degree seeking student or a student visiting from another college or university? Non-Degree Seeking/Visiting students are encouraged to enroll in courses with Spring Semester Session II or III start dates. Depending on the institution(s) you previously attended, you may or may not need to apply to Century College. Please see the Non-Degree Seeking/Visiting Student admissions page for additional information.